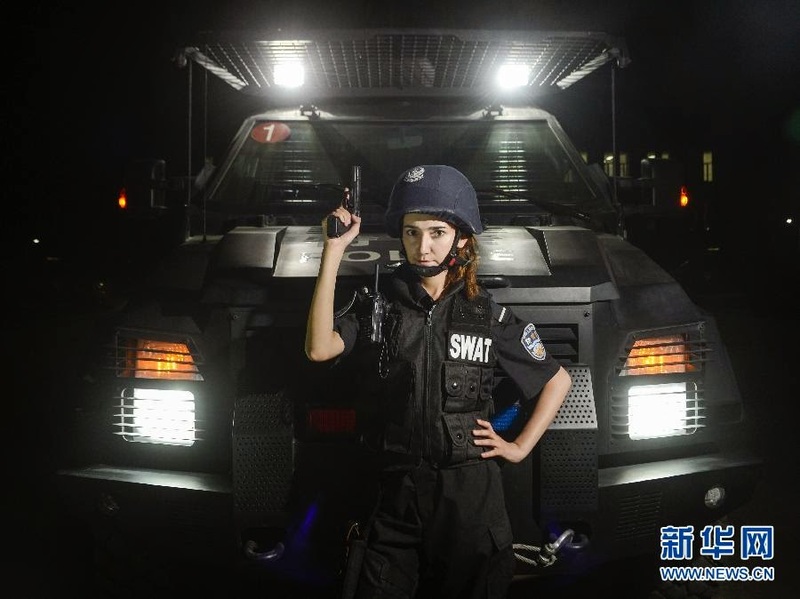 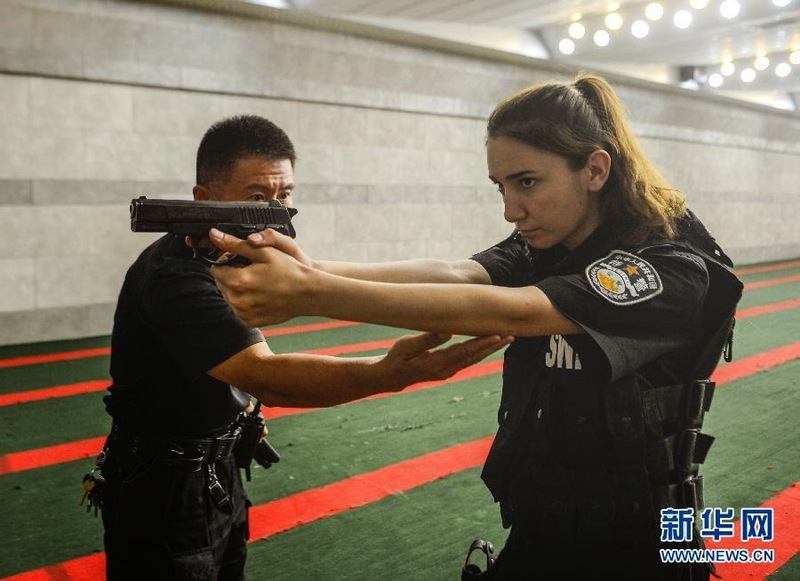 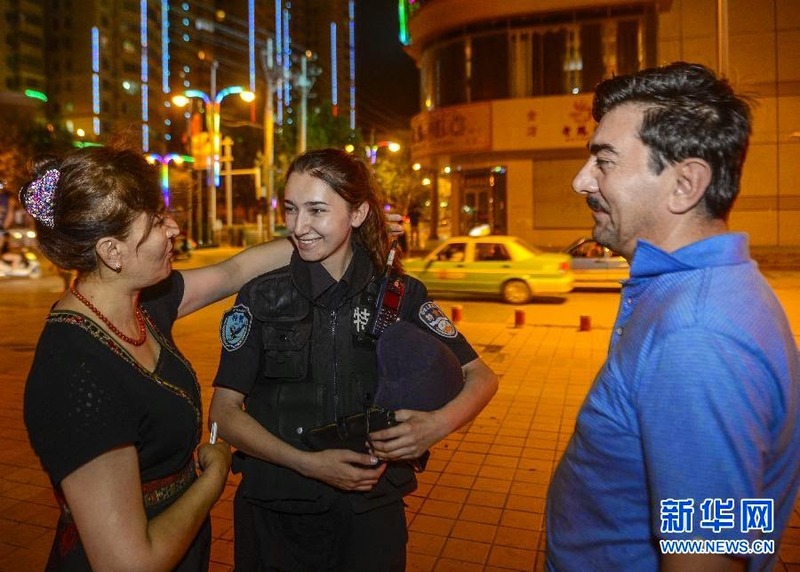 China Defense Blog: The very model of a modern Tajik police SWAT team member. 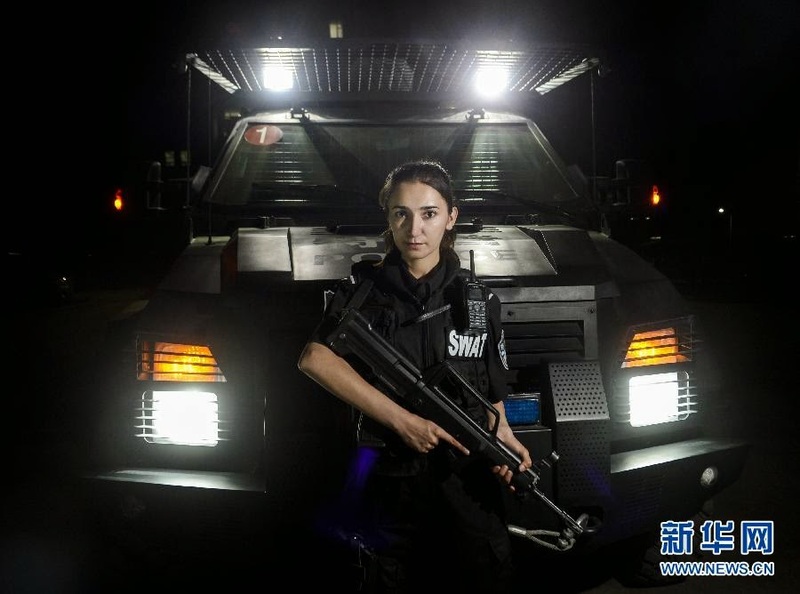 The very model of a modern Tajik police SWAT team member. 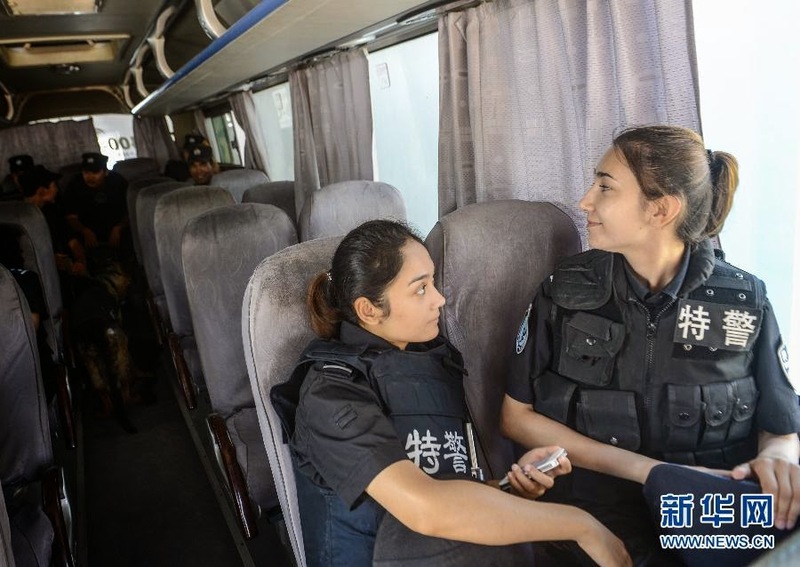 Hey if those PR photos can improve racial harmony, why not?